Pita Pit was at the forefront of the growing ?fresh and healthy? eating revolution, when we opened the first Pita Pit in Kingston, Ontario near Queen?s University back in 1995. 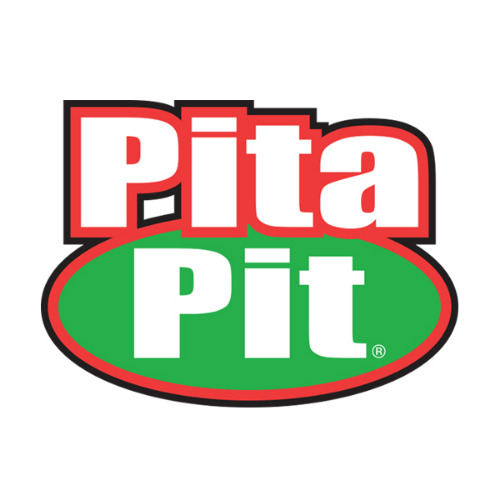 Pita Pit delivered what students, families and young professionals wanted but couldn?t find nearby; an affordable yet great-tasting fresh and healthy alternative to high-fat and high-carb fast food. Today Pita Pit has evolved to provide Canadians with an experience like no other including catering options, healthy school meal programs, convenient on-the-go ordering for busy families and professionals, a smile when you walk in the door and a meal prepared just the way you want it! With millions of tasty meal combinations, your pita is always an original.